Le point d’execution du plan d’action SRI PPAAO/WAAPP 2-A, campagne 2014-2015. 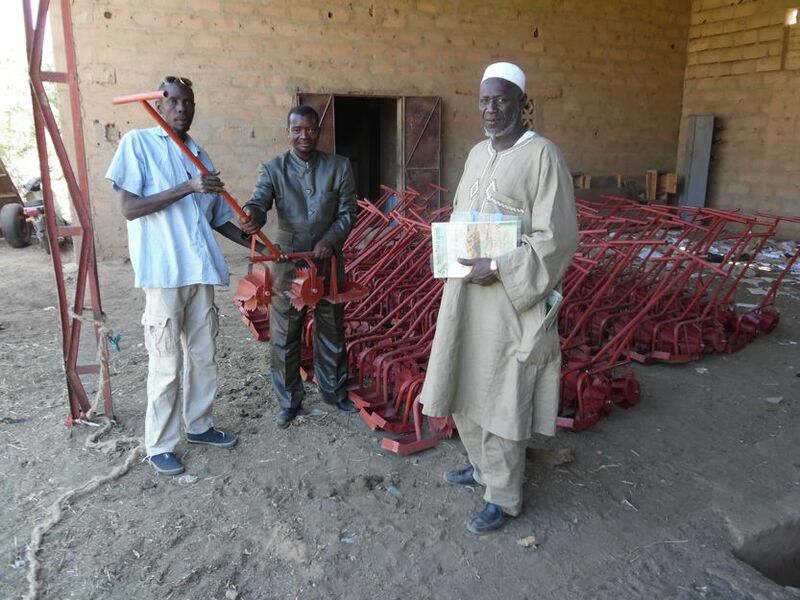 The pictures below are from SRI Champion Hamidou Guindo, who has been working with SRI since its early days in Mali. 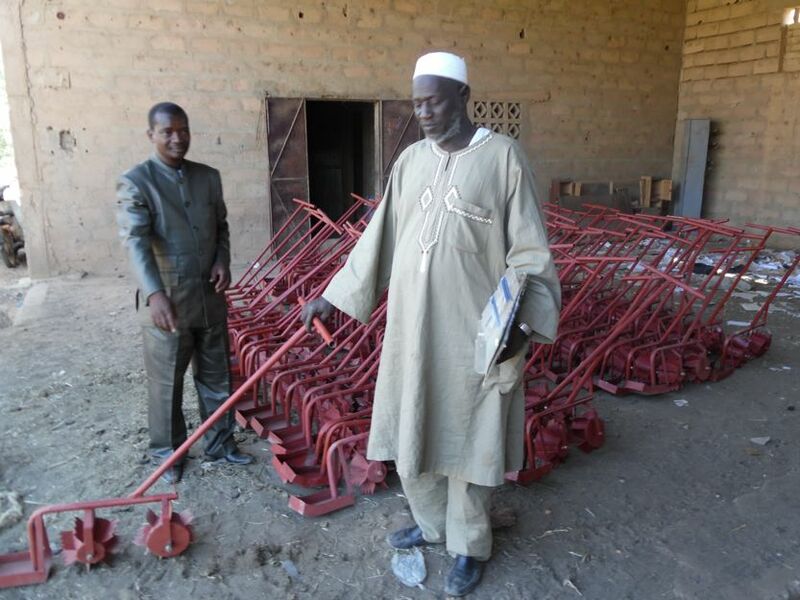 At center (below) is the Gao region’s Director of Agriculture, presenting a weeder to a local farmer in December 2014. Find more information about SRI in Mali on the SRI-Rice website, here. Contact us, or find out more about SRI in Mali!